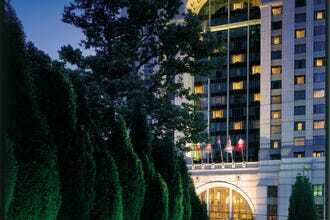 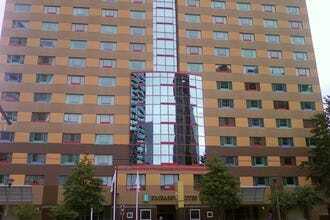 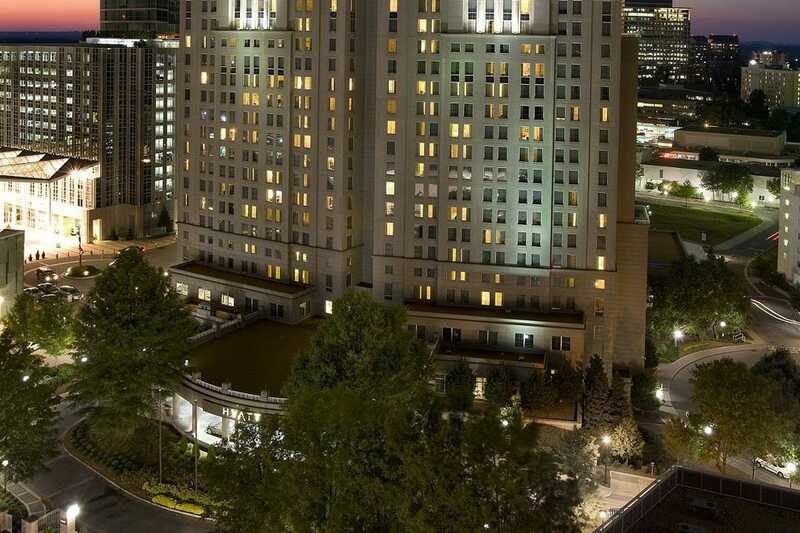 This landmark hotel celebrates 25 years in offering 439 luxurious and spacious guest rooms. 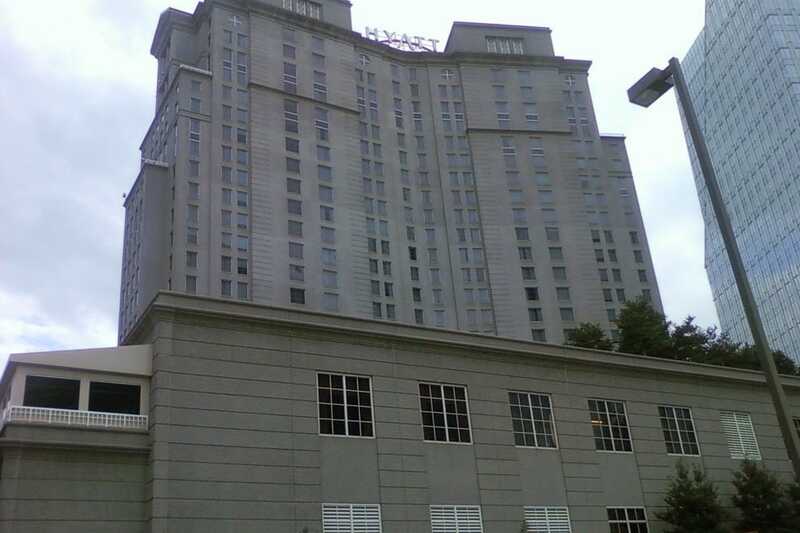 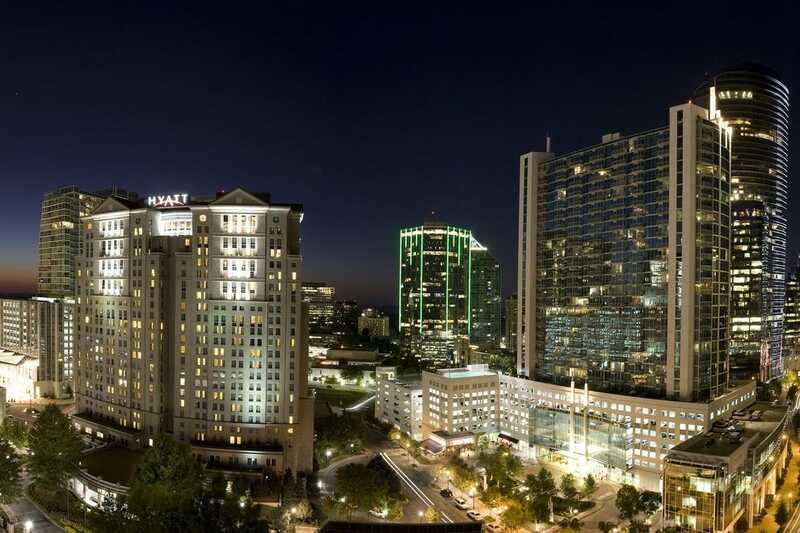 The hotel's proximity offers breathtaking views of Stone Mountain, the city skyline or Grand Hyatt's beloved in-town Zen Garden. 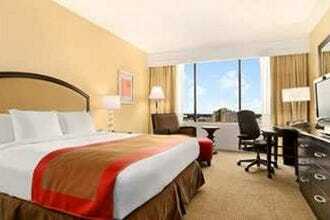 Amenities include free Wi-Fi, a mini-fridge, large TVs and a stereo with iPod docking station. 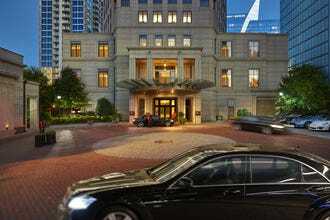 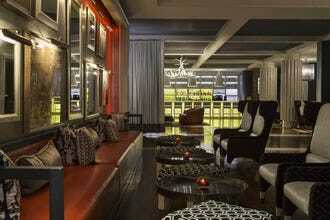 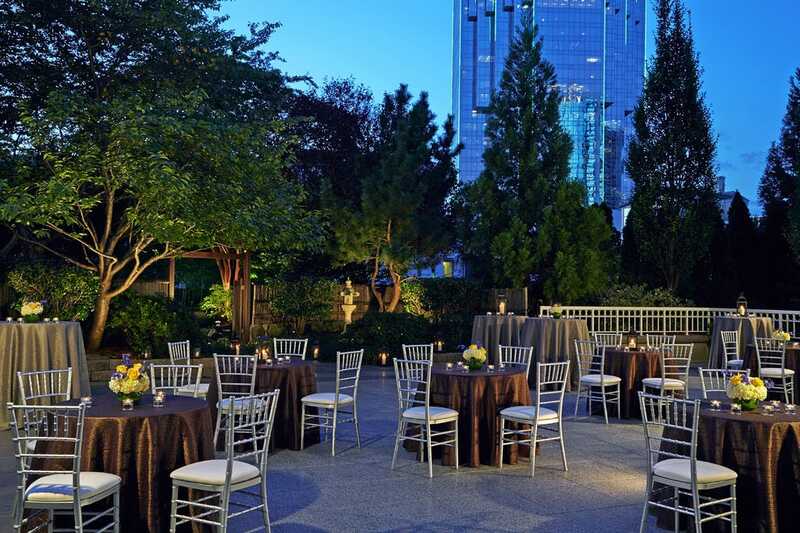 Buckhead's newest meeting, wedding and event spaces underwent recent renovations, and boast grand and elegant details. 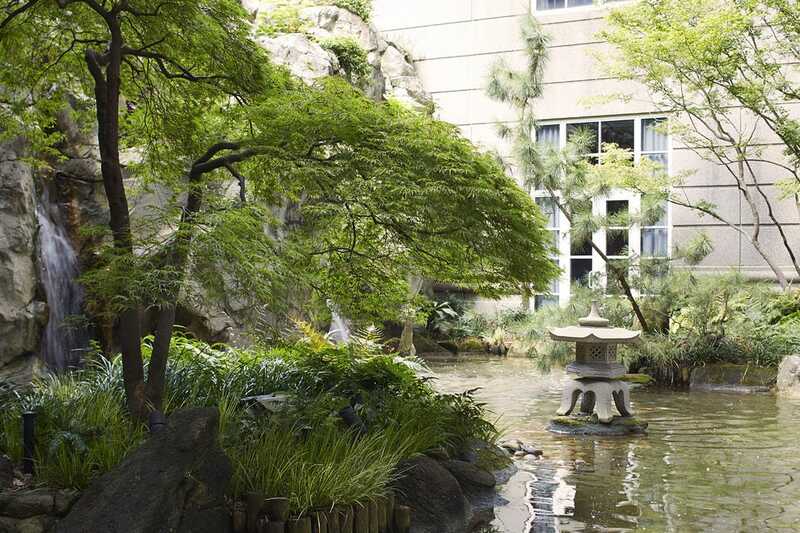 Dine at the lauded on-site eatery, Cassis Restaurant, or network at Onyx at the Grand Lounge & Coffee Bar, with breathtaking views of the Japanese Zen Garden, affectionately known in the city as the "hidden garden." 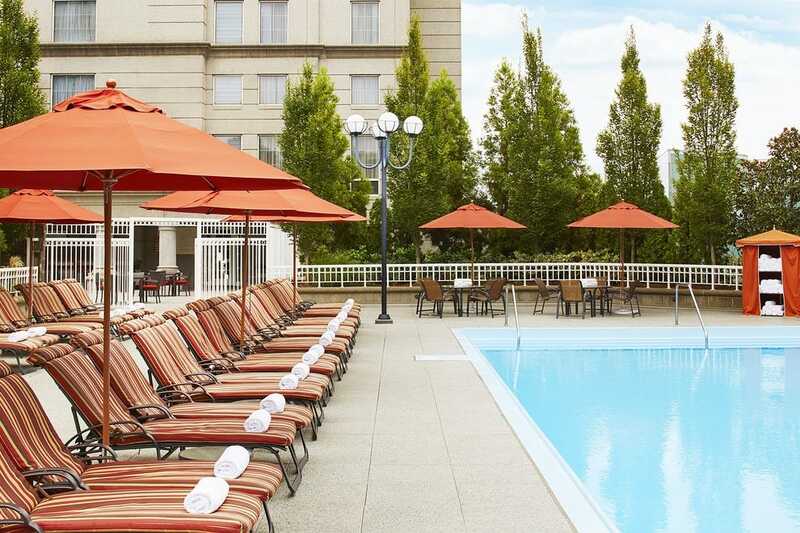 Guests enjoy 24-hour in-room dining, a seasonal pool, a 24-hour gym and complimentary shuttle within 2 miles. 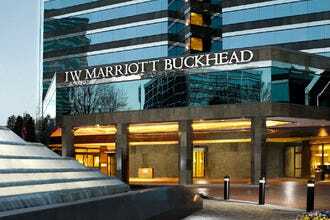 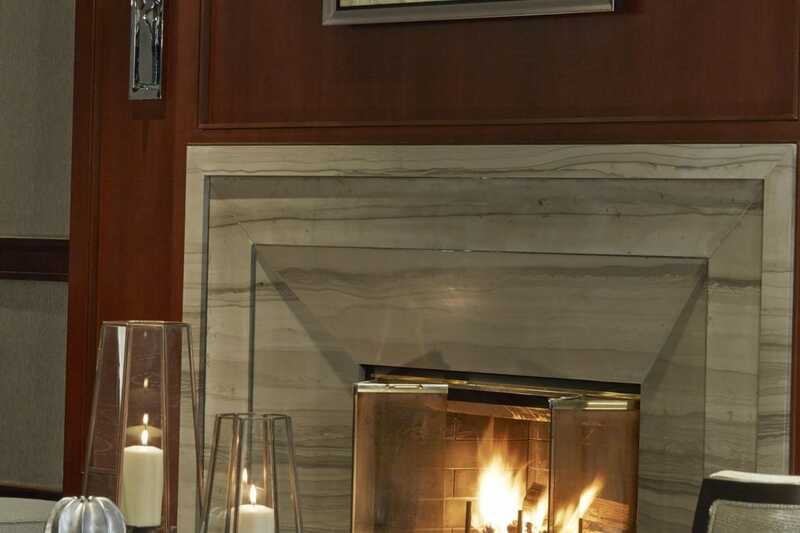 Best for Buckhead Hotels Because: Specious rooms, spectacular views from 25-stories, a relaxing Japanese Zen Garden, an outdoor pool and a delightful Executive Lounge make Grand Hyatt an easy selection. 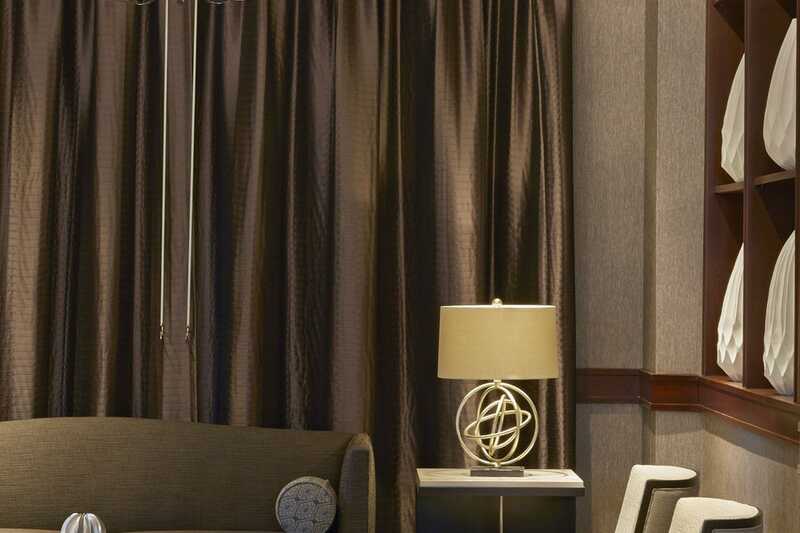 Recommended as Best Hotels Because: Besides the solid locale, the hotel offers an outstanding pool, convenient shuttle service and fine-dining.